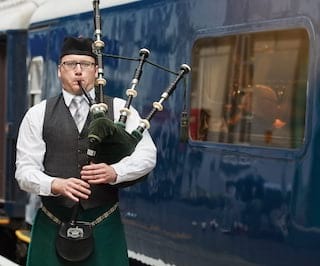 Belmond Grand Hibernian gets right to the green and gallant heart of the Emerald Isle. 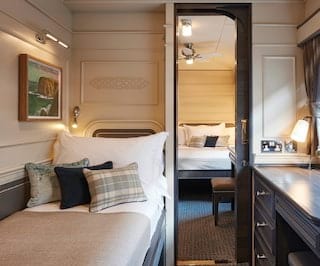 Our elegant sleeper carriages are inspired by Dublin's Georgian architecture. 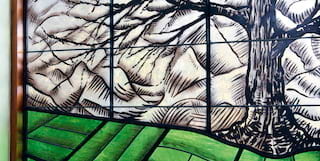 The Observation Car offers all the warmth of a classic saloon, with live musicians and animated storytelling. 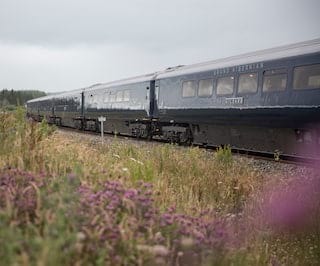 Set off and create your own story. 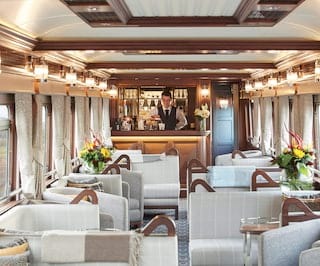 Entering the train’s Observation Car, Kildare, is not unlike stepping into a traditional Dublin saloon. 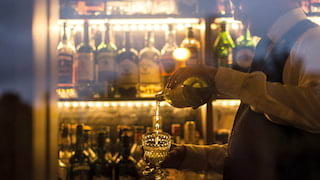 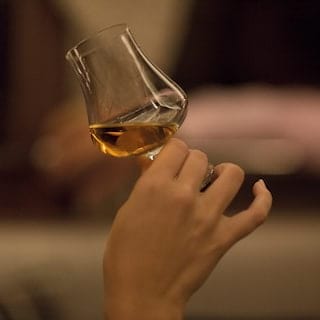 Simply take a seat, order a whisky and watch the scenery unfurl around you. 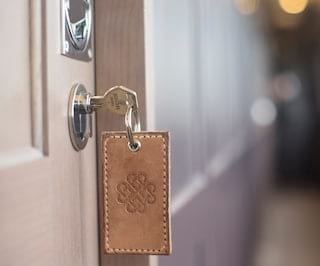 Find a warm welcome home after a day’s adventures traversing the Emerald Isle. 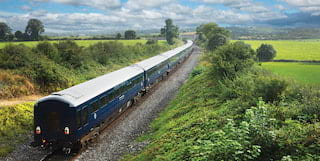 Revive in your luxurious en-suite, or simply let your mind wander as rolling pastures glide by. 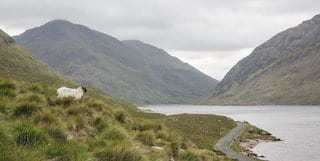 Guests will experience the richness of art in Ireland today and the land that inspires it. 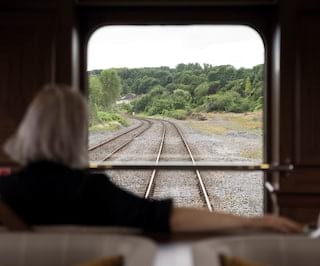 A homage to Ireland’s lush landscapes and rich heritage, the train’s contemporary art collection showcases prominent and emerging local artists. 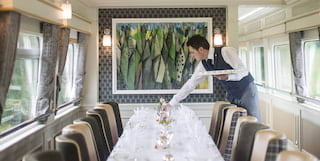 It’s an evocative backdrop to the experience onboard: exemplary dining, mesmerising views and untold merriment. 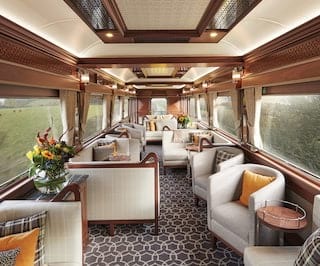 Take a closer look at this storied train and its beautiful details. 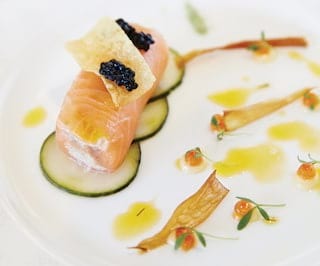 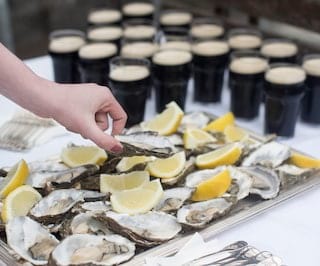 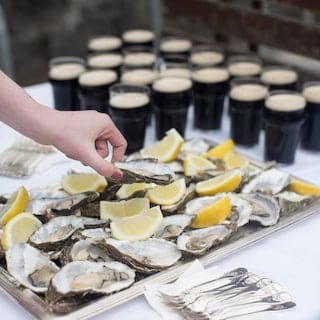 From exquisite cheeses to freshest seafood, indulge in Ireland’s finest. 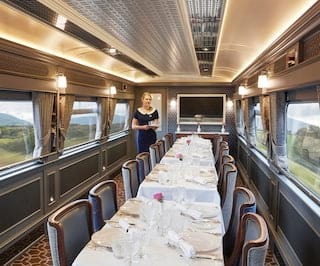 Two luxe dining carriages, Wexford and Sligo, set the scene for an Irish feast. 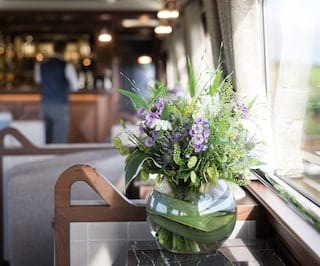 Savour the views with a glass of whisky in the Observation Car. 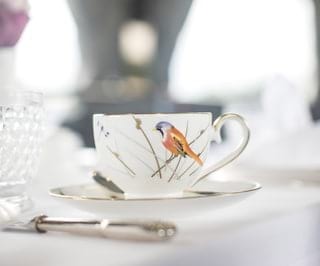 From makers of fabulous hats to vibrant stained glass, a new generation of Irish creatives is taking the artistic world by storm. 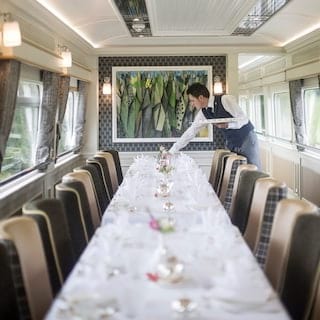 These innovators embody the vibrant spirit of Ireland—a passion shared by the Belmond Grand Hibernian train. 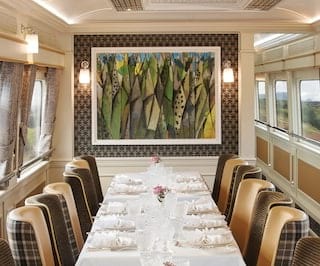 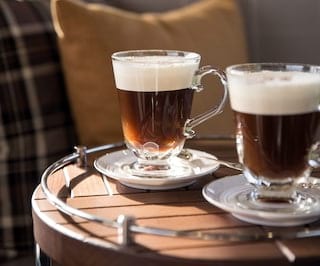 The recent launch of Belmond Grand Hibernian witnessed exciting innovations for Belmond: the new curated art collection aboard Ireland’s first luxury sleeper train.